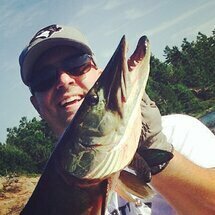 Nice Musky!Looks shaped like a torpedo, must have been an acrobatic fight! Thanks for sharing. Great catch!!! 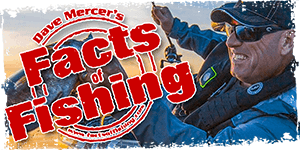 You gotta love it when the temps come down a bit and the big fish are catchable from shore. I hope to see more successful shore outings!! Great job man. It must be a real thrill and sense of accomplishment to catch one from shore. Congratulations.